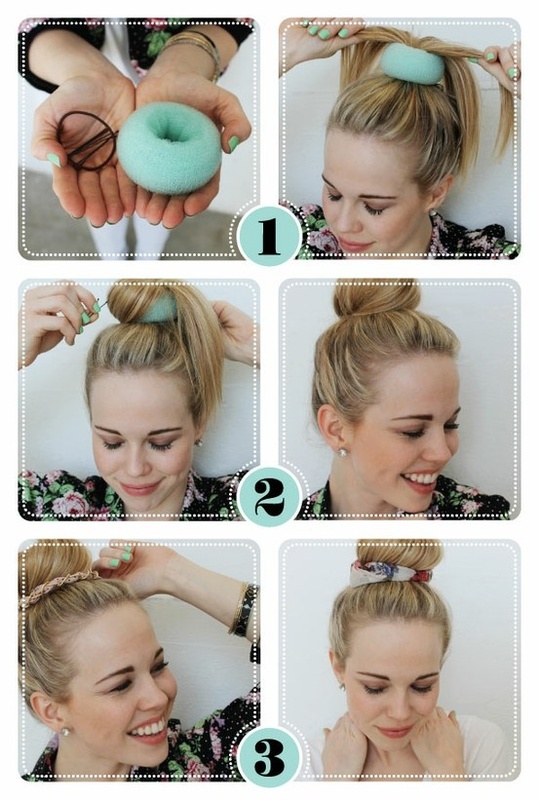 So I’ve been asked by a few of you guys how I do my donut bun so I would like to share the tutorial where I learned it from. Hope you guys enjoy it! H&M has these buns for a really cheap price and they are available in light color for blonde hair, brown and dark brown for dark hair so check them out. Previous Hair Monday: Tuck & Cover Half :) Perfect for Spring!! !